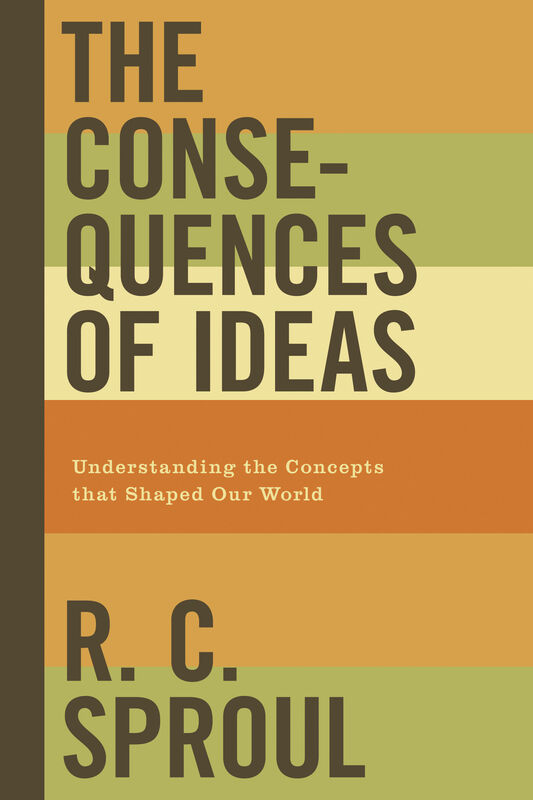 Sproul's survey of the ongoing impact of history's most influential philosophies urges readers to take prevailing cultural mind-sets seriously… because ideas do have consequences. The greatest thinkers of all time are impacting us still. 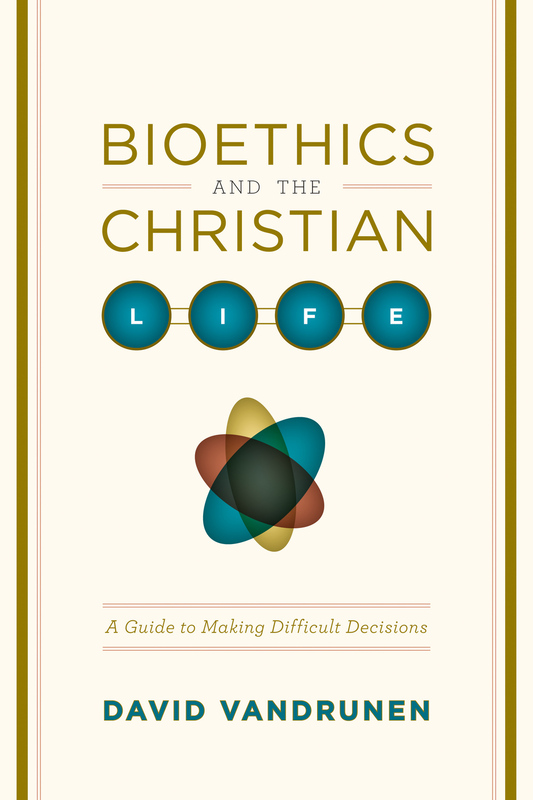 From public-policy decisions and current laws to world events, theology, the arts, education, and even conversations between friends, history's most influential philosophies have wrought massive consequences on nearly everything we see, think, and do.